Selections from Cowles’s collection are on display, many for the first time, at Portland Art Museum’s new exhibition, Poetic Imagination in Japanese Art which runs now through January 13, 2019. The theme “poetic imagination” was formulated by Graybill specifically in response to the Cowles collection. 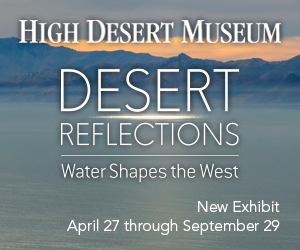 The heading is expansive as the show incorporates calligraphic texts, imaginary portraits of poets, monochrome ink paintings, and landscapes from the eighth through the twentieth century. 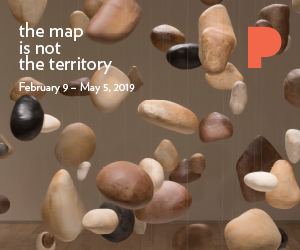 Graybill defines poetry as something “illusive or fragmentary that requires you to emotionally and intellectually respond,” and all of the works in the exhibition bear some connection to this concept. The show is divided into four sections: Waka and the Courtly Tradition, Ink Painting and the Zen Milieu, Literati Culture, and Modern Innovations. The careful consideration with which each heading was chosen and developed is evident in the wall tags and press materials. Waka is the term for Japanese poetry, and works in the first section are tied to this foundational cultural tradition. These include both calligraphic representations of poetry and celebratory portraits of famous poets. Though the traditions of court culture were established in Japan in the ninth through twelfth centuries, the bulk of the works in this section date from the seventeenth century and are inspired by the tradition rather than direct products of it. 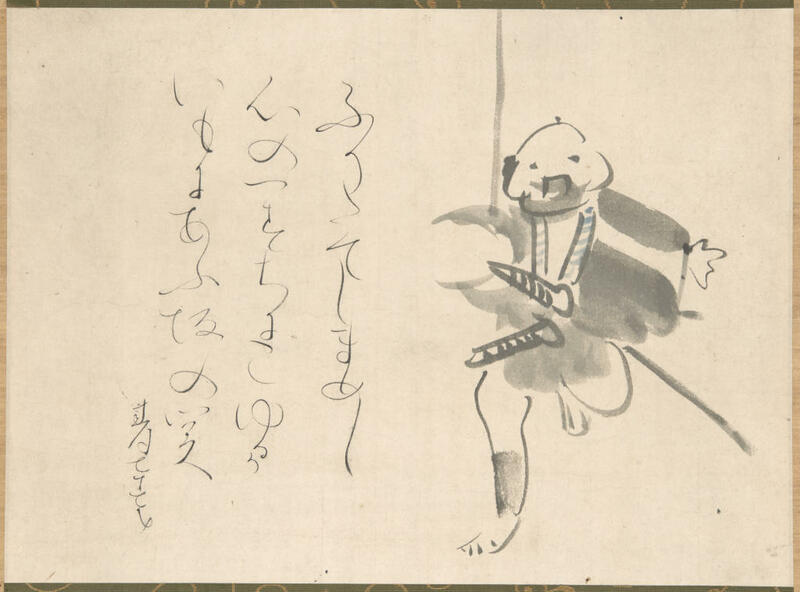 The running samurai and poem (Samurai Footman with Poem by Ōtagaki Rengetsu) fittingly starts off the show. Zen Buddhism originated in China but was enthusiastically received in Japan by monks and the warrior class by the mid-twelfth century. The earliest work in the show, the Nigatsudō Burnt Sutra from 744, is in this section. Originally part of a set of sixty scrolls of the Flower Garland Sutra, this fragment survived a seventeenth century fire. The flames burned the bottom edges in a compellingly ragged line, but the materials, bright indigo paper and pure silver ink, are so arresting that the burnt edges barely register. Interestingly, even though the scroll is from the eighth century, the mounting for this work was created by a contemporary artist, Sugimoto Hiroshi. Many of the works in the show are beautifully mounted as hanging scrolls; this was the only one that names the artist responsible. Tōdaiji Scriptorium, Fragment of the Avatamsaka Sutra: The Nigatsudō Burnt Sutra, 744, handscroll fragment mounted as a hanging scroll; silver on indigo paper, 9 3/16 x 43 3/4 in. ; mounting by Sugimoto Hiroshi (Japanese, born 1948), Collection of Mary and Cheney Cowles. The third section focuses on the production of the literati class in Japan in the eighteenth and nineteenth centuries. Although the literati were a ruling class in China, in Japan, they were primarily from lower-ranking, samurai families. They were educated, with knowledge of Chinese language and culture, but had no political clout. Painting was a mode of self-expression, a profession, and a group identity. 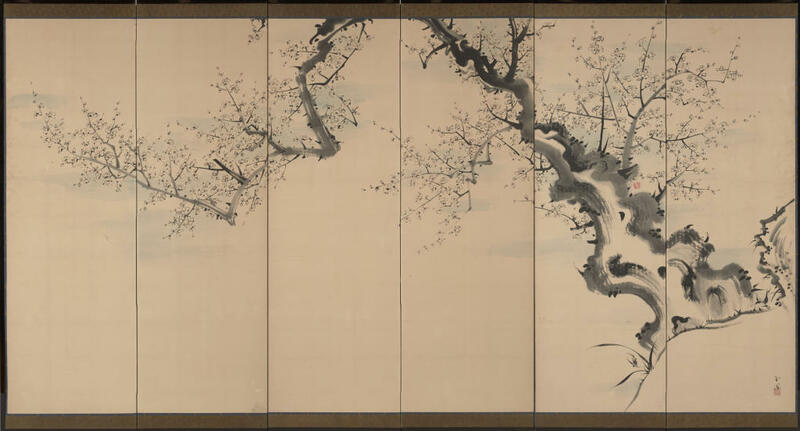 The pair of screens by Tokuyama Gyokuran, Old Plum and West Lake, are immediately appealing because of the energetic circular brushwork of the plum flowers and stippled foliage. The brushwork just looks like the artist was having a good time making the work. The screens are even more intriguing because Gyokuran was one of the rare female literati painters. Few women learned Chinese. According to Graybill, Gyokuran and her partner, Ike Taiga, resembled mid-eighteenth century Japanese hippies, spending a lot of time hanging out and drinking tea. Tokuyama Gyokuran (Japanese, 1727/8–1784), Old Plum, one of a pair of six-panel screens; ink and light color on paper, 53 5/16 x 105 5/8 in. each, Collection of Mary and Cheney Cowles. The fourth section, Modern Innovations, features works from the late-nineteenth and twentieth centuries. While the other sections reflect Japanese interpretations of Chinese forms, the works in the Modern Innovations section contend with Western influence. While Western appropriations and formulation of Edo period Japanese prints are well known, this section offers an opportunity to look at the exchange from the other side. The artists in this section negotiate tradition, identity, and, in some cases, training. Watanabe Seitei studied Western painting in Paris and was celebrated in Impressionist circles. Selections from his series Birds and Flowers of the Twelve Months and Four Seasons from 1905 will rotate monthly during the exhibition. October through November’s set features an especially charming chicken (and I don’t like chickens). The Modern Innovations section includes the most outwardly dramatic work in the show, Inoue Yūichi’s Shout from 1961. The work screams gestural flourish and is centrally placed in the large Collins Gallery space to great effect. 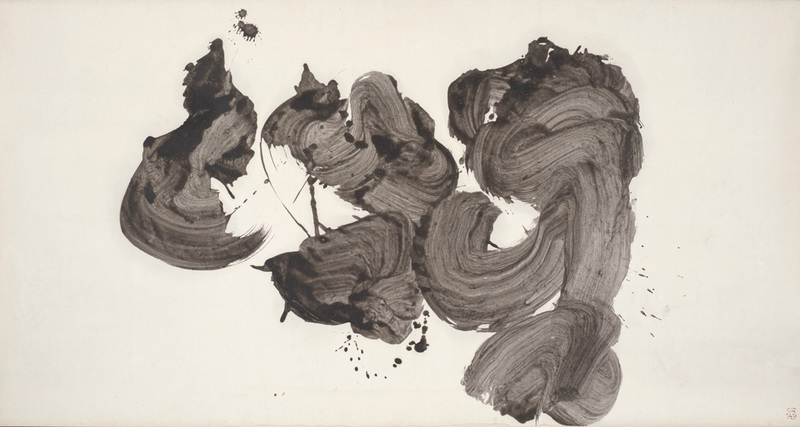 Yūichi used frozen ink and a large format to emphasize the unorthodox calligraphy of the character katsu (shout). Fittingly, this is an admonition that teachers use in Zen practice to wake people up. You can almost hear the yell. A knowledge of calligraphic practice would go a long way in helping a viewer understand many of the works in the show. The wall tags indicate that Yūichi’s Shout is fundamentally different from Suda Kokuta’s Barrier. To my untrained eye, both were large scale characters: Yūichi’s looked loud and Kokuta’s looked imposing, but I didn’t see the opposition. It took a conversation with another gracious viewer who had studied calligraphy to understand the significant difference between the two lies in the execution of the characters. Shout was composed with a softer brush and viscous (frozen) ink in broad swoops. Barrier was made using a stiff, dry brush in sharp, staccato gestures; the components are shorter and the paper beneath shows through the bristled strokes. The strokes of calligraphy bear witness to a kinesthetic process and the evidence is obvious if one knows how to look. The show is extensive. 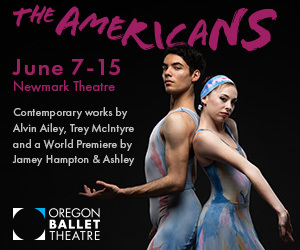 It occupies the main Collins Gallery, the hall gallery (the Margaret Petti Thiele Gallery) and the Schnitzer Galleries where the permanent Asian art galleries are. With almost one hundred works, it requires that much space. It boggles the mind that this is a private collection amassed not centuries ago but within the last forty years, because the works span twelve centuries and many different cultural and historical contexts. The different sections have a sophisticated framework but understanding the connections requires investment in context and knowledge of Japanese art and culture. In this regard, the gallery labels are excellent. Each section is clearly introduced and the section is indicated both spatially and by wall color (goldenrod for Waka, grey for the Zen Milieu, blue for the Literati, and aqua for Modern Innovations). The tags for the individual works give context and further enliven the works. All of the poems have been transliterated (both in kanji and phonetically in the Latin alphabet) and translated. The danger, however, is wall tag fatigue. It doesn’t seem possible for a viewer to read, let alone digest, all of the tags in a single section on a single visit. It isn’t just wall tag fatigue that one must contend with; looking at the works is similarly demanding. The “contemplative” designation is significant. The paintings benefit from, even require, close and careful looking, because their allure isn’t always immediate. They are best viewed up close and preferably by one person at a time for several minutes. Instant gratification doesn’t befit poetic imagination. Plan to invest some time, and, if at all possible, visit more than once. The first line of the Portland Art Museum’s mission statement includes the phrase “engage diverse communities.” Exhibition programming over the past year has been a testament to this goal. In the past year, the galleries on the first floor have been filled with film sets and puppets (Animating Life: The Art, Science, and Wonder of Laika) and vintage automobiles (The Shape of Speed: Streamlined Automobiles and Motorcycles). Every time I visited, the galleries were packed with enthusiastic museum-goers chatting about pistons and stop-motion animation (though unfortunately, not at the same time). Poetic Imagination in Japanese Art is perhaps more expected fare for an art museum. A formidable team of scholars curated the exhibition: Dr. Graybill, along with Dr. Jeannie Kenmotsu (the Japan Foundation Assistant Curator of Japanese Art) and Sangah Kim (the Cowles Curatorial Fellow in Asian Art). 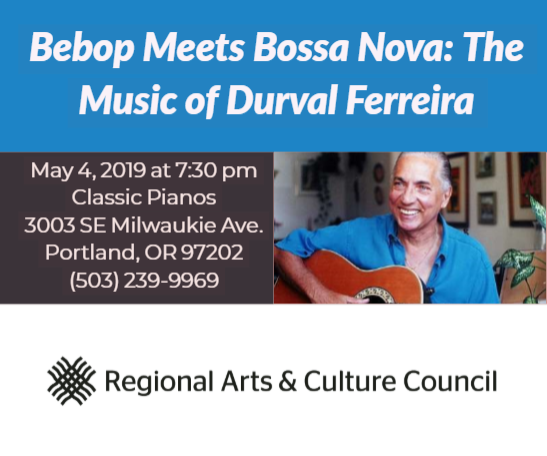 An international team of scholars contributed to the forthcoming exhibition catalog and will come to Portland for a symposium at the beginning of December. The show is the culmination of years of scholarship and work and is, at its core, a show put together by scholars as a contribution to the field of Japanese art history. PAM is making great effort to engage the community; it is not ignoring the fact that this is an exhibition of a different ilk. Two Japanese art and culture weekends will feature sake, tea, and pastry tastings as well as calligraphy, origami, and ikebana (flower arranging) demonstrations. 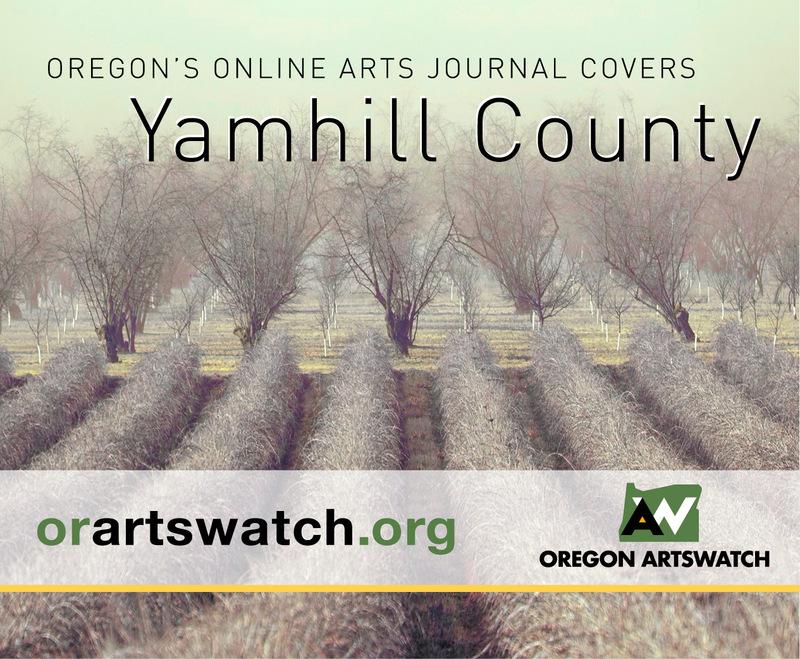 The Portland Ikebana chapter will create displays for the tea house. 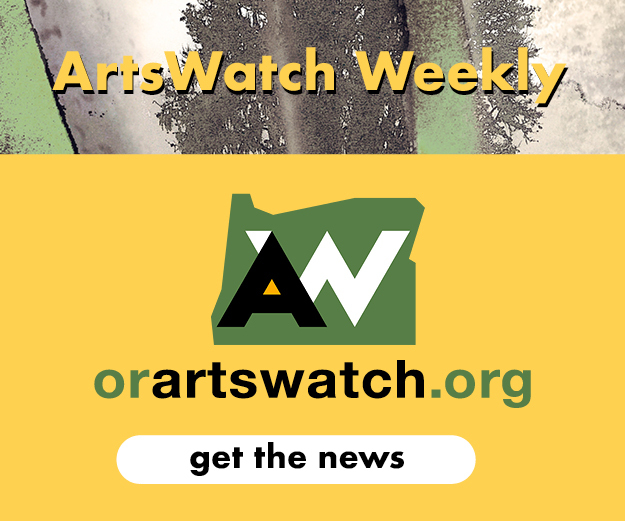 Write Around Portland is leading poetry workshops based on the exhibition. The museum’s education team has been hard at work and will provide posters based on the exhibition to more than 1,000 schools in the area. The people that will be thrilled by this exhibition are not the same as the big groups that were brought in by The Shape of Speed or the Laika exhibits. Like the art, they were on my visits a quieter and, perhaps more expected, museum-going bunch. I had honestly forgotten how squeaky the gallery floors were; the creaks have been covered up with all the chatter in the previous exhibitions. Whereas in the previous big shows, the sculpture court was an extension of the gallery space, here because of practical concerns (exposure to natural light), the court couldn’t be as actively engaged. The space is still part of the exhibition, but the oversized reproduction of Orchid Pavilion in Blue and Green and Japanese-inspired architectural structure (a teahouse of sorts) felt like more of an attempt to fill space than an integral part of the exhibition. The curators’ energy was, understandably, elsewhere spent. A skeptic would say that the museum puts on more popular exhibitions to bring in crowds and pay the bills: shows like this are possible because of shows like those. There is, I’m sure, some truth to that. However, there is also credit to be given for engaging different populations: giving equal due to the vintage car enthusiasts, animation fans, and Japanese culture cognoscenti. All are vital in a vibrant community, and we all have much to learn from one another. 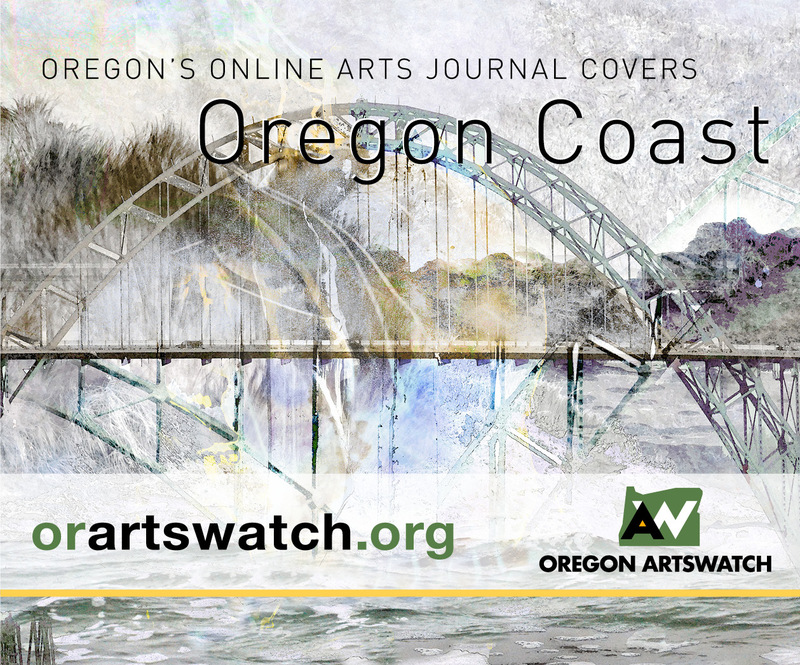 Want to read more about Oregon art? 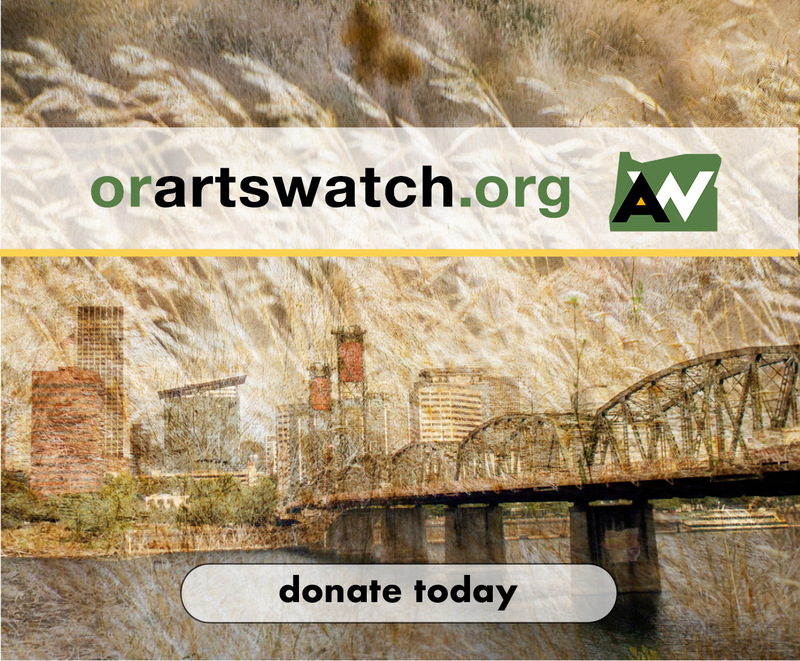 Support Oregon ArtsWatch!